Bonnie Fitzgerald is the founder and owner of Maverick Mosaics. 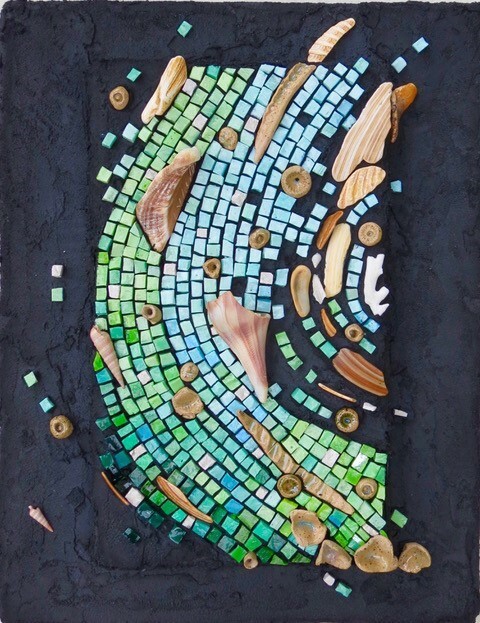 Since 2006, Maverick Mosaics has specialized in unique learning experiences and creating beautiful art. Bonnie is an artist, teacher, educator, and author. Her passion is designing and creating one-of-a-kind artwork and guiding art enthusiasts, on the journey to discover and develop their own personal artistic voice through the art of mosaics, sculpture, and travel. 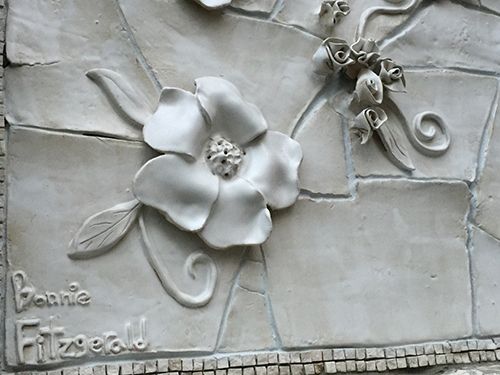 As a past Executive Board Member of the Society of American Mosaic Artists, Fitzgerald has long been instrumental in raising awareness of mosaic as a fine-art form. 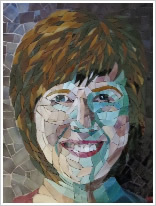 Dedicated to furthering the art of mosaic education, Bonnie has authored two best-selling books, 300+ Mosaic Tips, Techniques, Templates and Trade Secrets and Bonnie Fitzgerald’s Guide to Mosaic Technique. Both books are the result of Bonnie’s expertise and collaboration with other artists over the past 20 years. 300+ Tips has been translated into five languages. Bonnie is a graduate of New College in Sarasota, Florida where her focus of study was monumental sculpture. 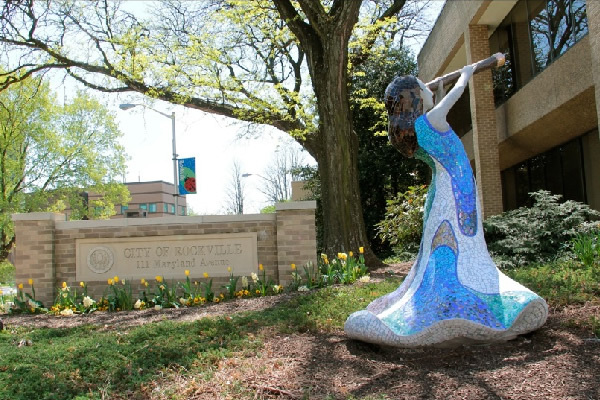 She first learned of the art of mosaics while an undergraduate and received her first mosaic art-work commission while still a college student. 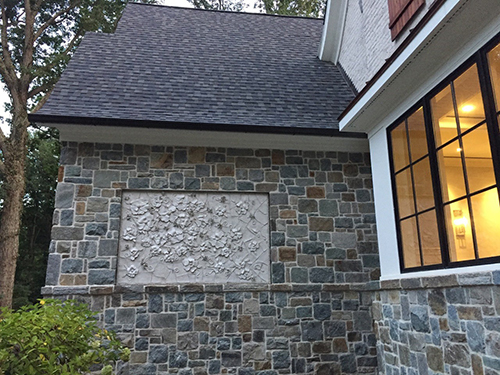 Bonnie’s studio is located in Oakton, Virginia and many of her architectural installations are located in the Northern Virginia and Washington DC metro areas. 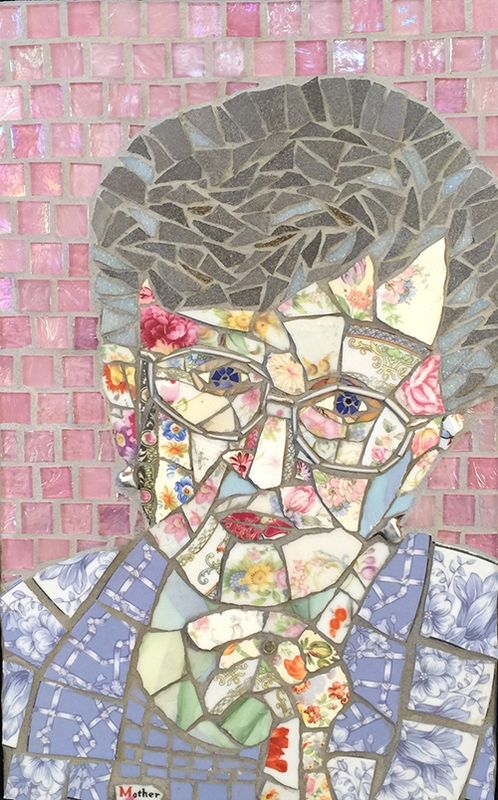 Bonnie’s joys are to expand the community of mosaic art and artists, and expose her students to the styles and techniques of mosaic artists from around the world. 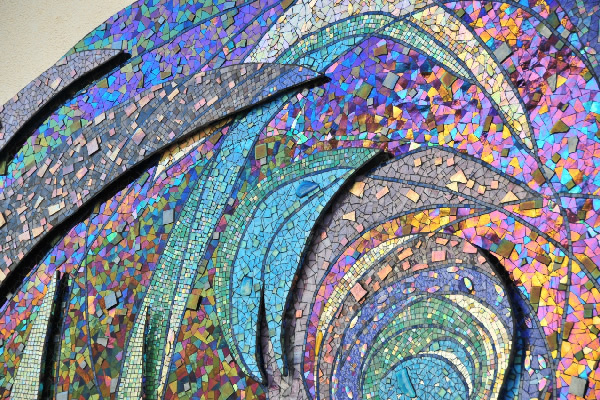 In addition to classical mosaic technique, her instruction spans a host of contemporary mosaic art disciplines including: concept and design development, material and tool selection, and proper techniques for fabrication and installation. Bonnie teaches at locations in the United States, Mexico and leads European art-filled adventures and workshops. 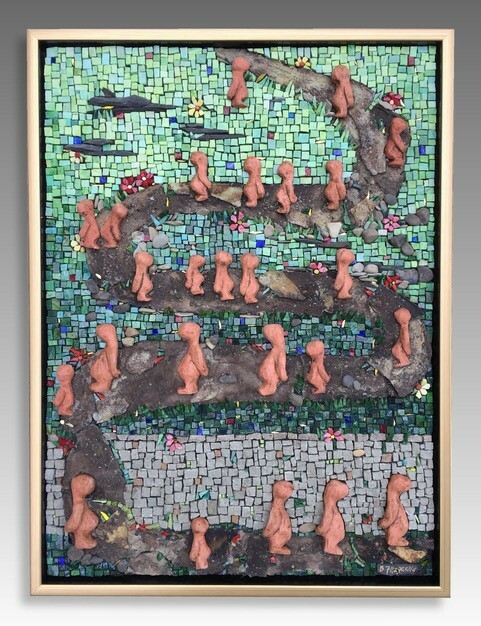 To learn more about Bonnie Fitzgerald, her work, and learning opportunities, visit maverickmosaics.com.